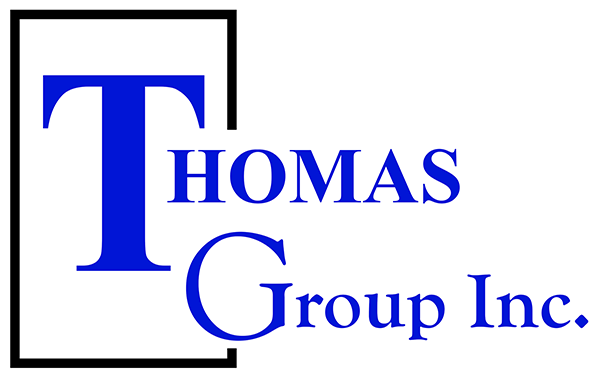 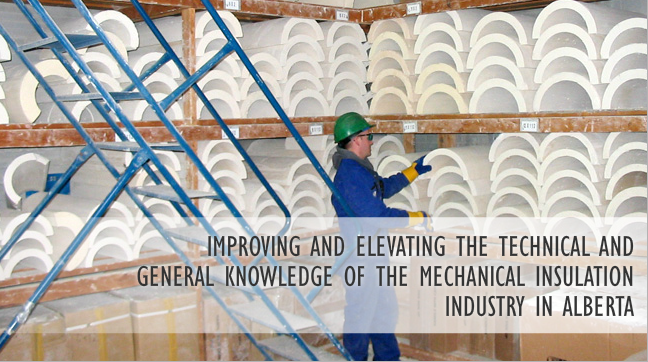 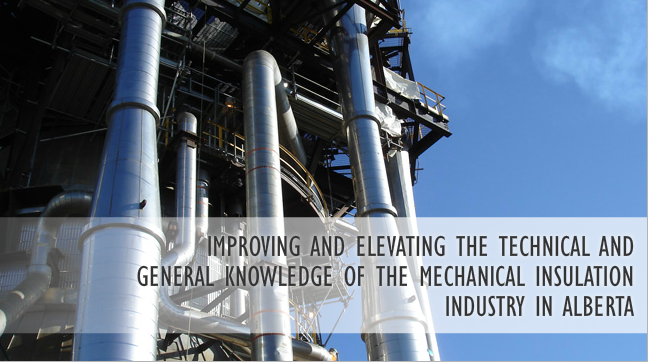 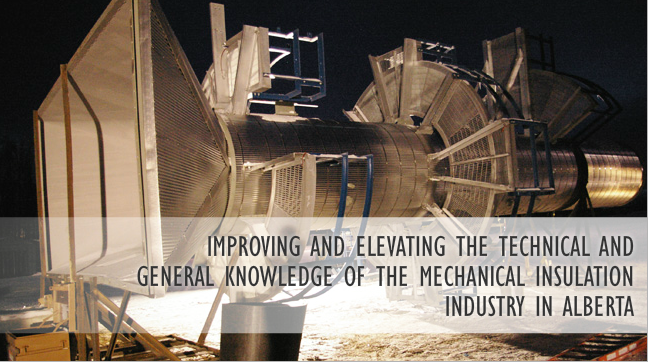 TIAA’s mission is to improve and elevate the technical and general knowledge of the mechanical insulation industry in Alberta, promoting excellence in manufacture, application and installation of all insulation products and materials, with just and honorable practice in the conduct of business. 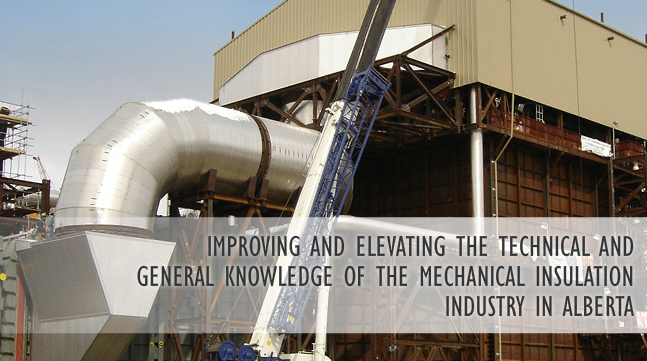 Commercial and industrial insulation is used to prevent the transfer of heat and sound on piping and equipment. 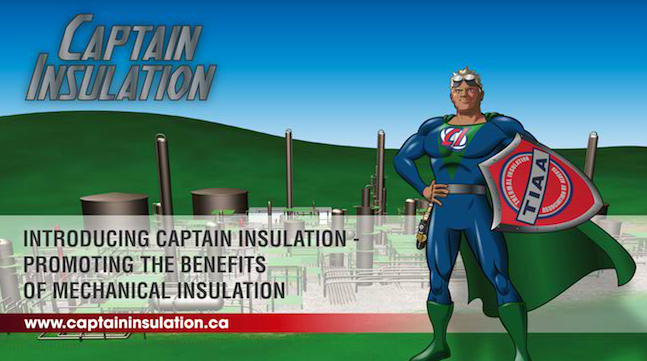 Insulation is used to increase efficiency, reduce emissions, prevent damage due to freezing, and offer protection from destructive forces around us. 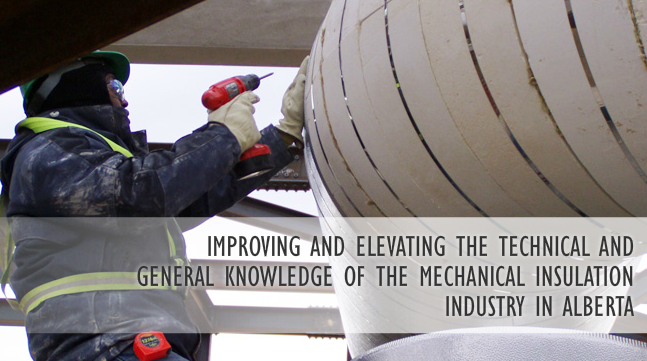 It is also used to improve lifestyle conditions, and improve the appearance of the equipment and structures it covers. 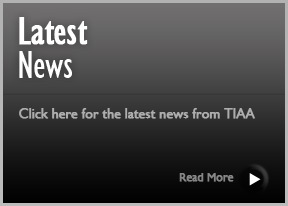 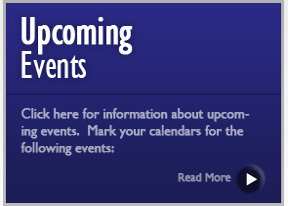 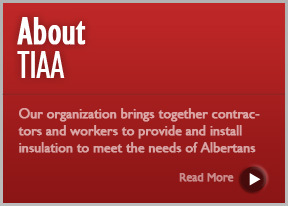 TIAA represents those working in Alberta's commercial, industrial and institutional mechanical insulation industry.